Sea Kayak Essentials from Kayak Essentials on Vimeo. 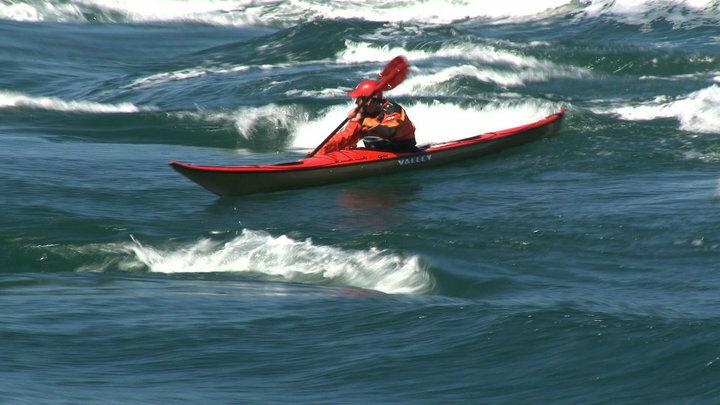 Sea Kayak Essentials is a new instructional DVD that focuses on solid foundation skills for advanced performance with structured chapters covering the essentials of boat speed; angle and trim; body position; and stroke linking. 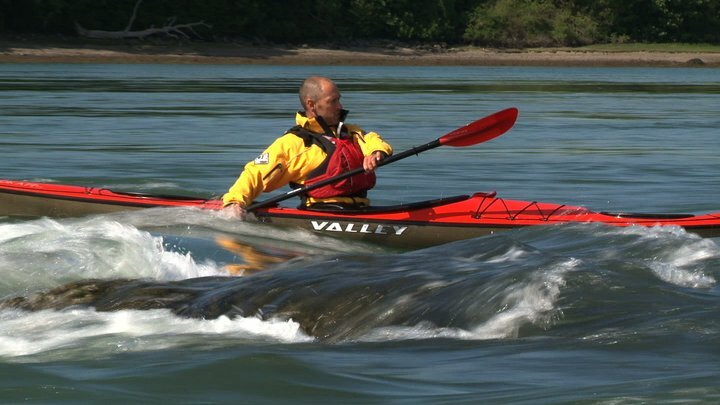 Sea Kayak Essentials addresses the fundamentals of posture, connectivity, feel and power transfer as well as the core skills of forward paddling, balancing and turning, use of the skeg and boat awareness exercises. Sea Kayak Essentials is presented and performed by Nick Cunliffe, an active and experienced BCU level 5 sea kayak coach. Technical analysis and coaching progressions are provided by Nick throughout the DVD. The DVD is currently available for pre-order at £19.95, including free postage within the United Kingdom. 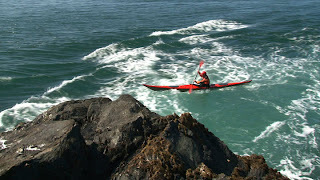 Comprehensive technical notes that accompany Sea Kayak Essentials can be downloaded here as a PDF file.